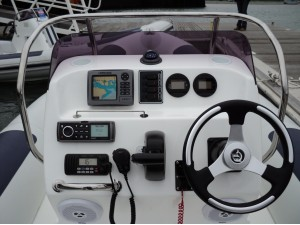 Trafalgar Wharf: JBT HAVE SPACES ON THEIR VHF RADIO COURSE! JBT HAVE SPACES ON THEIR VHF RADIO COURSE! Do you want to know how your VHF Radio works? JBT are currently running VHF Courses at Trafalgar Wharf. Spaces are available this Saturday, 27th July 2013 at a discounted price!